Pope Paul VI said that modern man listens more willingly to witnesses than to teachers, and if he listens to teachers at all it is because they are witnesses. How well these words apply to the evangelization efforts of our guest in this program. 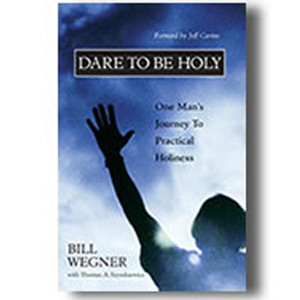 Bill Wegner was an American success story. He rose from a modest childhood to become a prosperous business man with his own television program about making profitable real estate deals. He became a community leader and an elected official. Combined with a wonderful family, he seemed to have it all. Yet, something was missing. What was it and how did he find it? These are the questions Bill will answer for us today as he shares with us the unvarnished details of his journey to fulfillment.